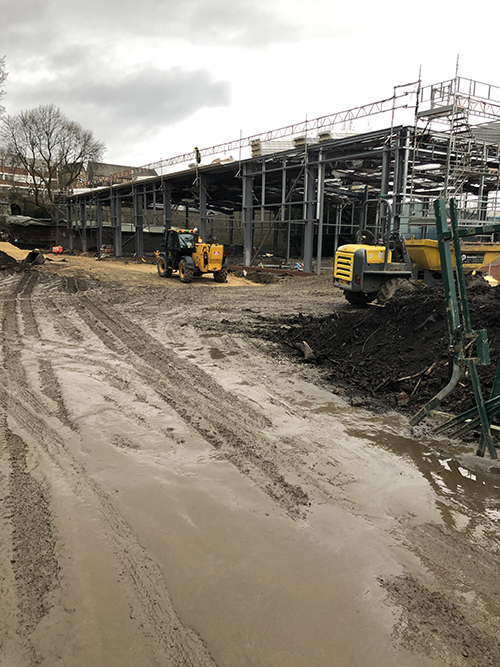 Level Best Concrete Flooring the industrial concrete flooring contractors of choice commence works in these new speculative industrial units in Dewsbury, Wakefield, West Yorkshire in early April 2019. The full scope of works includes the laser levelling of the final sub base, installation of steel fabric reinforcement and laser screed levelling of the concrete floor itself. Should you be interested in supplying materials to this project please contact our buyer Karen Hammond on 01405 819199.